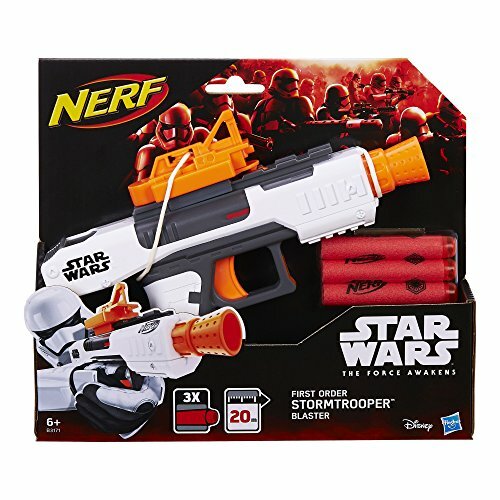 Launch into exciting Star Wars adventures with the Nerf First Order Stormtrooper Blaster! 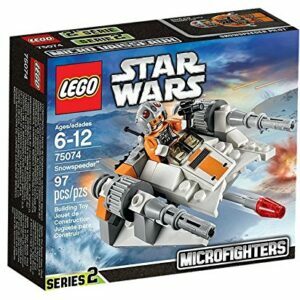 Storm into galactic battles with this dart-firing blaster. 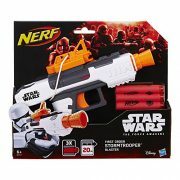 Load a dart into the blaster, pull the slide back, and pull the trigger to send a dart flying through the air up to 65 feet (22 meters). 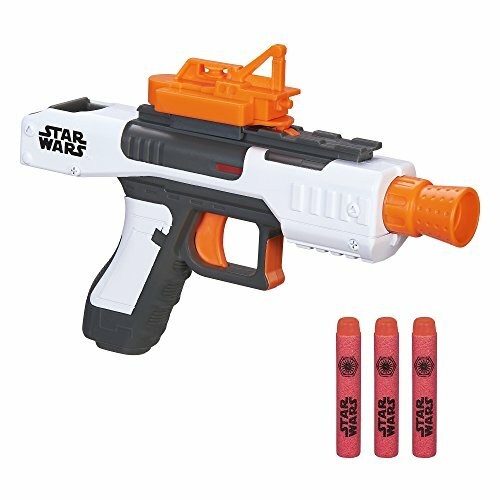 The Star Wars Nerf First Order Stormtrooper Blaster has removable sight that slides onto the tactical rail and comes with 3 foam darts. 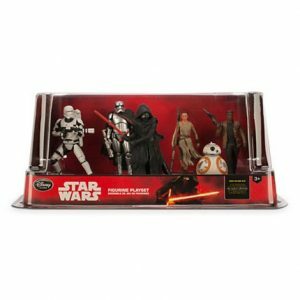 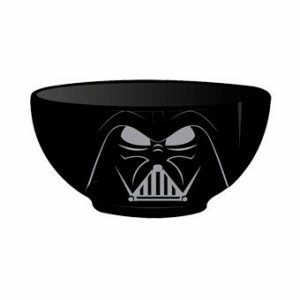 Star Wars products are produced by Hasbro under license from Lucasfilm Ltd. Nerf and all related terms are trademarks of Hasbro.